easyTEL implantable system transmits physiological data from conscious freely moving rats. 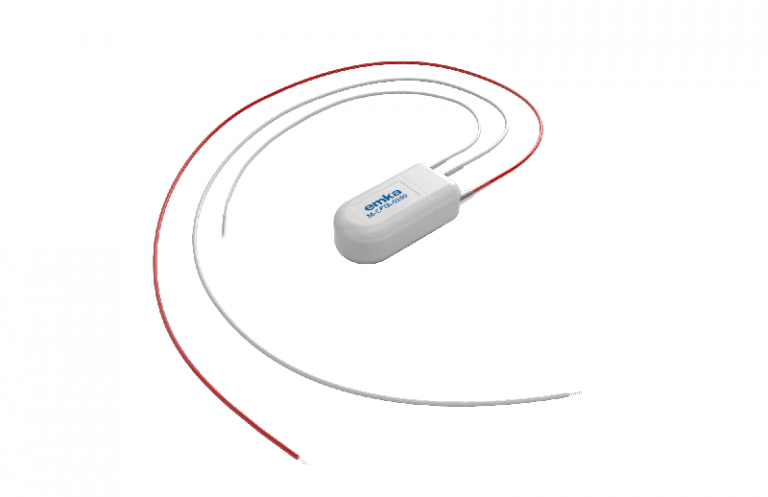 Physiological measurements are captured by a transmitter surgically implanted and wirelessly transmitted to a receiver within 3 to 5 meters distance. Wireless technology is ideal to reliably transfer high volumes of data from a freely moving animal. Advantages associated with this technique are well known: longer and better-quality data obtained from less stressed subjects, allowing compliance with 3Rs principles. Furthermore, in vivo studies from conscious, unanesthetized instrumented animals are recommended by the FDA for ICH S7A studies. *Battery life refers to days of continuous recording. For easyTEL+ models, battery life is given for a data rate set to “high” and for biopotential standard sampling frequencies: 500Hz.